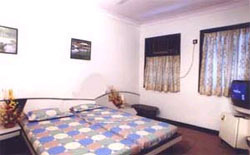 Hotel Causeway is a luxuriously furnished & comfortable hotel. 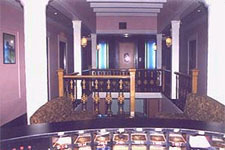 Our aim is to make our guests feel at home and offer them exceptionally personalized service. 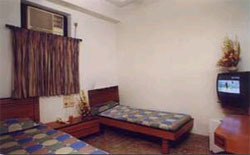 Hotel Causeway is located conveniently at Colaba (the hub of Mumbai). Whether it is business, sightseeing or shopping, Hotel Causeway will make it a pleasure. We have 25 air-conditioned rooms with modern amenities like Colour TV with satellite channels, running hot water, direct dialing, etc.